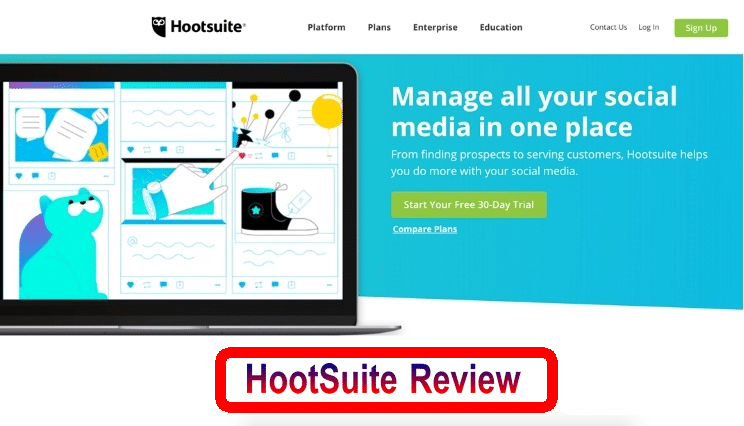 HootSuite Review - Is HootSuite #1 Social Media Management for 2018? Home » Social Media » HootSuite Review – Is HootSuite really the #1 Social Media Management Tool? 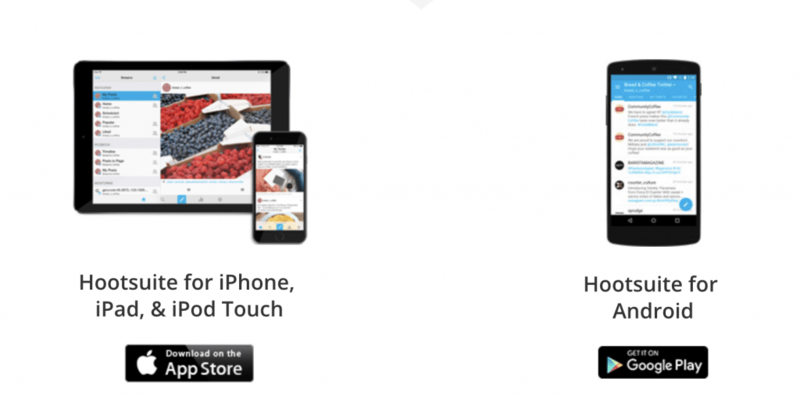 HootSuite Review – Is HootSuite really the #1 Social Media Management Tool? As the importance of social media accounts has risen in the past ten to fifteen years, innovative companies are rushing to create tools to make social media user’s lives’ easier. Popular tools like Hootsuite enable social media users to streamline their social media accounts into one convenient location and user interface. Hootsuite can be integrated with roughly one hundred different platforms and also provides advanced analytical resources for its customers to take advantage of. It has become an industry-leading tool for beginners and experts alike. Hootsuite is a social media management tool that allows users to enhance and customize their social media experiences. This tool provides platform integration with all the major social media platforms such as Facebook, Twitter, Instagram, and Pinterest and gives customers options with their social media accounts that are not available on the traditional websites for each platform. This service can be a great tool for social media personal users as well as social media managers and social media users with business accounts. Utilizing some of Hootsuite’s unique and innovative features can save social media users time and money on their next social media marketing campaign. What Features Does Hootsuite Provide? Some of the most popular features that Hootsuite offers include social media monitoring, advanced scheduling, and automated postings. Let’s take a closer look at some of these popular features. One of Hootsuite’s best features is that it is compatible and optimized for all of the major social media platforms. Hootsuite is fully functional with popular social media platforms like Facebook, Twitter, Instagram, Pinterest, Google Plus, and more. Other competitor’s social media management tools often times only support a few of the major social media platforms. It is incredibly helpful to see all of your accounts in one streamlined dashboard, and this feature certainly makes Hootsuite a popular choice among beginners and industry veterans alike. Another one of Hootsuite’s most popular features is its multi-account capabilities. Social media managers with multiple accounts on the same social media platform will want to ensure that they select a management tool with multi-account capabilities. This makes Hootsuite a very efficient and popular options among digital marketing consultants and social media managers. The multi-account capabilities make it very easy for users to switch between accounts, view engagement of all accounts in one centralized dashboard, and respond to content on different accounts at the same time. These capabilities help to ensure that the social media user maintains a feeling of uniformity among their posts. Bulk posting allows customers to post content across all of their social media accounts simultaneously. This uniformity ensures even access for followers on all of the available social media platforms. Engagement between social media users and their followers is essential to overall growth and success. Accounts that do not engage with their followers by responding to their comments and messages are missing out on great chances for a personal interaction with their audience. The best social media managers ensure that engagement is a number one priority for their accounts, and Hootsuite’s social media monitoring features make this incredibly easy even for beginners. Alerts let the customer know that they have messages and feedback to respond to, so Hootsuite ensures that no message goes left unread, and no question goes unanswered. Arguably the most useful features that Hootsuite provides its users are the abilities to schedule posts in advance and upload them automatically. The advanced scheduling capabilities and post automation that Hootsuite performs is revolutionary for social media users. Now social media users can plan out their content ahead of time, perfectly planning and executing their latest social media marketing campaigns. Posing regularly is essential to success as a social media user, and automated postings ensure that the user can provide content for their followers even when they are away from their computers. This automation and freedom has allowed many social media users to travel while still posting content on a regular and frequent basis. One of Hootsuite’s most premier functions is the reporting and analytical data it generates. These numbers such as click-through-rates and ROI are vital for social media users and managers who want insights on their activity and engagement. Analyzing performance is incredibly important to building online presence, and anyone interested in becoming a successful social media user should take advantage of the advanced reporting and analytical functions that Hootsuite provides its customers. Because we are a digitized society, social media users need to be able to manage their accounts while on-the-go. Hootsuite provides a mobile application that allows users to handle their social media account management responsibilities anywhere in the world. This mobile support is very important for social media users who travel frequently or are consistently out of the office. This feature will continue to be increasingly important as our modern world shifts into a mobile, and universal workplace. This high-quality tool provides five different payment models for their users and the features included with each service raise as the price increases. The first option available to consumers is the free plan, which is for individuals with one to three social media accounts. This is a great option for social media beginners to get involved with social media marketing. The next option for those interested in Hootsuite is the “Professional” option which allows the user to integrate up to ten social profiles and perform unlimited scheduling. This is a great option for small businesses with multiple accounts, or social media account managers who are just starting to take on their own clients. For larger businesses and social media accounts with multiple users, the “Team” plan will most likely be best option. This option allows for up to three users, and integration of twenty different social profiles. Those customers with the highest demands should look into the “Business” or “Enterprise” options which offer custom solutions tailored to the individual business’s needs. These options become very costly, and the Business model starts at $600 a month. This can become very costly for businesses and that is one of the only negatives of the Hootsuite service, the price. 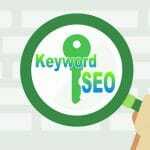 But, because the services that are provided are extremely high-quality it may be worth it to pay for these high costs for a social media management service because in the end it can really pay off. Hootsuite has become an industry leader in social media management and provides its customers with high-quality customer support. Hootsuite offers phone and web-based support to help its customers troubleshoot any issues they may be experiencing. 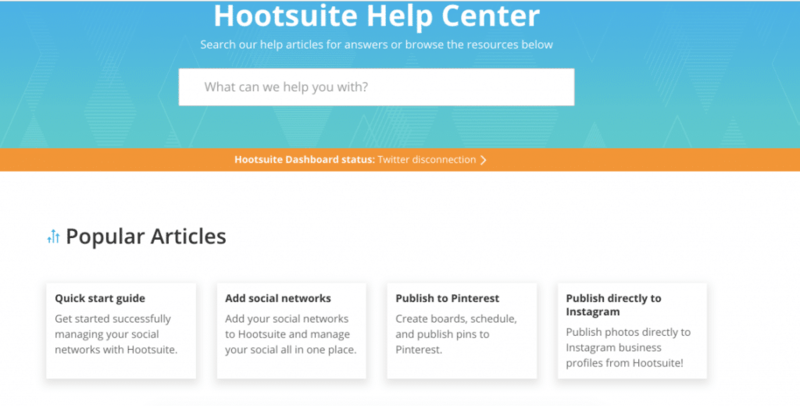 Hootsuite also features a growing online repository of tips, tricks, guides, and instructional materials on how to use their service. As social media use becomes more and more popular, more users will take advantage of Hootsuite service’s and the online community of users will continue to grow. Is HootSuite The Best Social Media Management Tool Available? If you’re asking yourself, “Is Hootsuite the best social media management tool available on the market today?” The answer is most likely yes. Hootsuite holds a large share on the social media management market share and is not going anywhere anytime soon. Because of their innovative features and strong customer service, Hootsuite is thought by many to be one of the most premier social media management tools available. 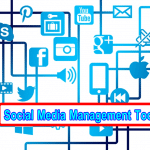 But, it’s important to note that every social media user has different needs, and preferences so ultimately when trying to find the best social media management tool for your needs and your budget, you should try multiple. It is a good idea to take advantage of the free trials offered by each service. Taking advantage of the free trial will allow the user the opportunity to test the tools themselves and determine which will be the best choice to fit their needs. Because of the innovative features it provides, and the high-quality customer service that it offers; Hootsuite is the best social media management tool available on the market. In this review you read how the software provides numerous functions and features for its customers. Hootsuite is an industry leading social media management tool and if you considering a social media management tool for your own use, I would highly recommend selecting Hootsuite. The popular features as well as high-quality customer support make Hootsuite an excellent choice for any social media user’s needs. Because it offers multiple different pricing plans, Hootsuite can meet the needs of any social media user or business, both large and small. Although there are other alternatives on the market like SproutSocial, Hootsuite is consistently rated as one of the best available on the market today. Anyone looking to build their online presence and reduce their social media workload should consider investing in one of the paid options of Hootsuite. May be the Price for someones.